Would you like to grow your list? If you’re like most business owners, I bet you’ll answer “yes!” to that question. I’d like to introduce my “Build a Targeted List That Converts to Buyers” Program. We all know the money is in the list,.but there’s one big obstacle that can keep you from getting that money — and that’s GROWING your list. However, it’s now easier than you might think. 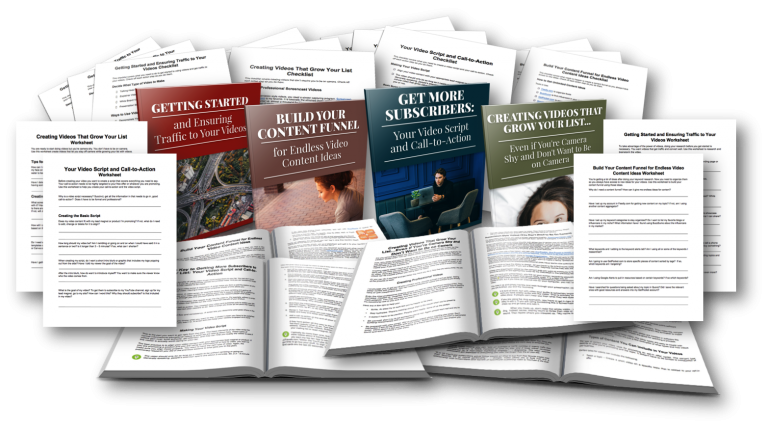 All it takes is creating simple, free gifts for which your readers can’t wait to give you their email address, and then convert your list to buyers using high-converting video. 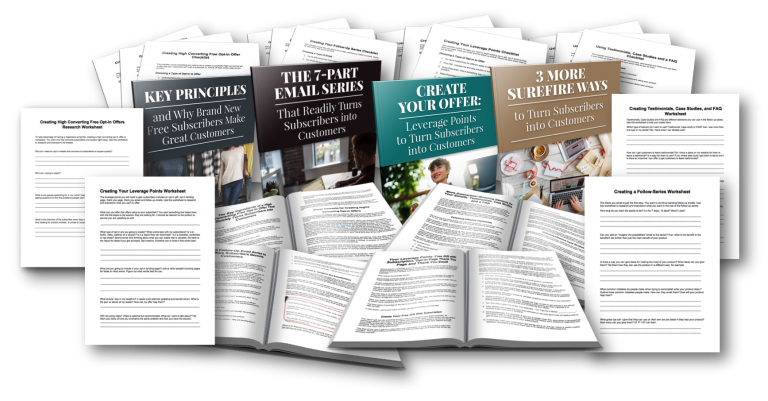 It’s my goal to make it as easy as possible for you to grow that list so you have time to focus on turning those subscribers into paying customers. 4 Worksheets: You get 4 worksheets (.pdf) that accompany each one of the reports so you can stay on track while planning and organizing your high-converting offer. 4 Detailed Checklists: You get 4 checklists (.pdf) that will give you a summary of all the steps you need to take to create your opt-in offer. 4 Worksheets: You get 4 worksheets (.pdf) that accompany each one of the reports so you stay on track while planning your video strategy. 4 Detailed Checklists: You get 4 checklists (pdf) that will give your a summary of all the steps you need to take to leverage the power of video. It’s all yours for $67. Previous Post 7 Ways to Increase Email Open Rates Next Post Evergreen Lead Generation–It’s Easier Than You Think!